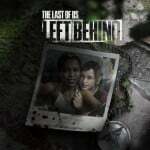 The Last of Us: Left Behind is an action-adventure survival horror video game developed by Naughty Dog and published by Sony Computer Entertainment. 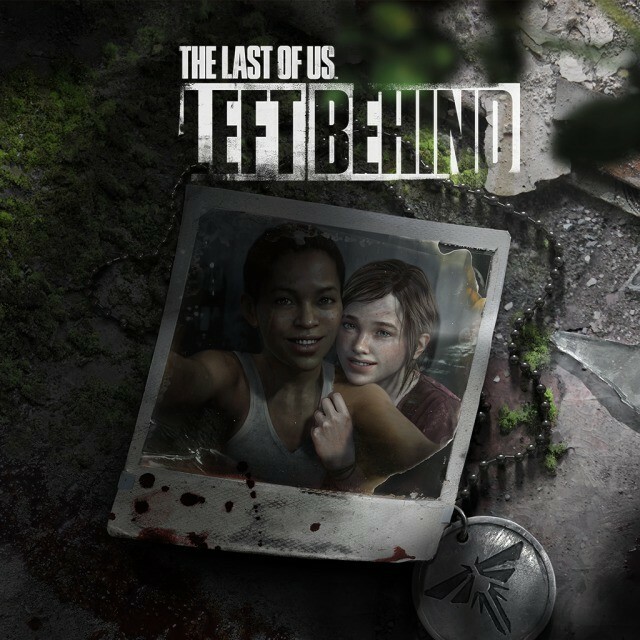 It was released for the PlayStation 3 on February 14, 2014, as a downloadable expansion pack to The Last of Us; it was later bundled with The Last of Us Remastered, an updated version of the game released for the PlayStation 4 on July 29, 2014 and was released as a standalone expansion pack for both consoles on May 12, 2015. Players control Ellie, a young girl who spends time with her friend Riley after her unexpected return, within a post-apocalyptic world.